The World Health Assembly, the decision-making body of the UN World Health Organization (WHO), aims to reduce preventable deaths from non-communicable diseases (NCDs) like diabetes, heart attacks and strokes, chronic respiratory diseases and cancers, by 25 percent by 2025.
WHO is coordinating negotiations on the surveillance, indicators and voluntary targets that will form an eventual global plan to fight NCDs, and is drafting recommendations to be considered by member governments in October 2012. Many NCDs are caused by alcohol, tobacco, diet and a lack of exercise. Three main fronts were raised in recent discussions with civil society and government representatives on the best ways to rein in NCDs, and how to measure progress. IRIN examines the next steps in fighting the leading cause of death worldwide. Globally, data can be a deal-breaker, or at least hold back deals, said Ann Keeling, CEO of the Brussels-based NGO, International Diabetes Federation, and chair of the NCD Alliance, comprising some 2,000 civil society groups which advocate that NCDs be recognized as a “global emergency”. Only about two-thirds of the world’s countries have “vital” registration systems that record births and deaths sufficiently to estimate death rates from various causes, according to WHO, which noted in March 2012 that 74 countries lacked any data on cause of death, while another 81 countries had only lower-quality data. “Diabetes deaths, in particular, are under-reported even in rich countries, because the immediate cause of death - renal failure, CVD [cardiovascular disease], etc. 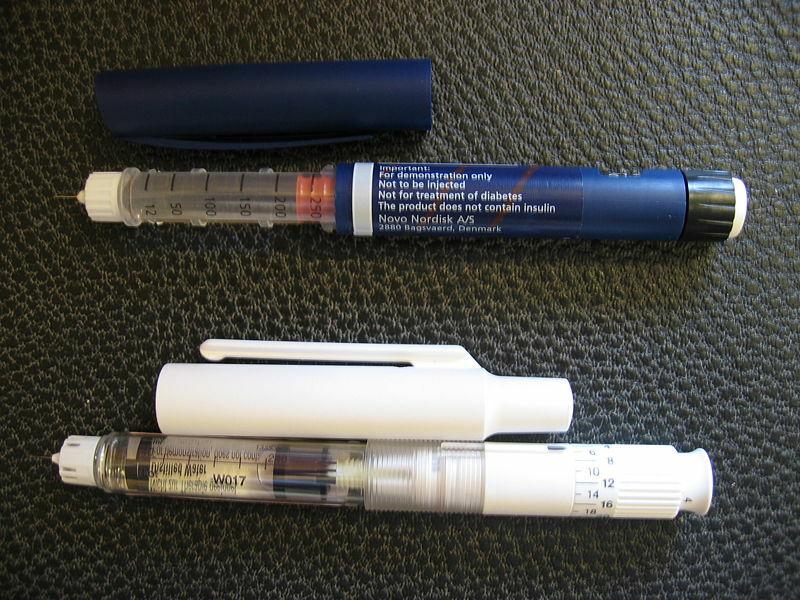 - may be listed, when the root cause of those conditions, diabetes, is unrecorded,” said Keeling. As WHO meets with countries to decide on targets and indicators in the coming months, multimillion-dollar industries like tobacco and alcohol will fight efforts to cut back consumption. “They will be lobbying governments, particularly at national level. Governments will be thinking of their national business interests,” Keeling said. Almost all UN member states are already signatories of the WHO Framework Convention on Tobacco Control, which requires reduction in the demand for tobacco. When tobacco farmers in Indonesia, which has one of the world’s highest rates of young smokers, challenged a 2009 law listing tobacco as an addictive substance, courts upheld the law, but efforts to pass national regulations to enforce the anti-tobacco legislation have stalled. Indonesia’s most recent national health survey, conducted in 2007, found the rate of death from NCDs had risen from 41.7 percent in 1995 to 59.5 percent in 2007 - an increase of 42 percent. "It is impossible to close down cigarette factories, but we seek to inform the public that smoking is dangerous to their health,” said Lily Sulistyowati, director for health promotion in the Indonesian Health Ministry, in January 2011. The Conflicts of Interest Coalition a group of international NGOs that counters industry meddling in public health policy, is working for more transparency in public health policymaking, and a code of conduct for industries that may endanger public health. Several governments have expressed concerns that a global target more ambitious than their national goals may be unachievable, but others have lauded efforts to set a global objective. Issoufou Aboubacar, director of disease control in the Health Ministry of Niger, which lies south of the Sahara desert in West Africa, told IRIN the challenges in reaching already existing national targets are multifold. The government recently adopted the National Strategic Plan for Prevention and Control of NCDs, 2012-2016, which calls for US$8.8 million to prevent and control these diseases. Niger ranked next to last in a recent UN well-being index and in the bottom 10 countries of an international survey of health workers’ ability to reach and treat the population. The Health Ministry’s goals for controlling NCDs include reducing deaths from heart disease by 10 percent by 2016; increasing testing for asthma, epilepsy, five types of cancers and sickle-cell disease by 50 percent, and expanding diagnostics of the flesh-eating disease, noma. “Once 2017 arrives, we will need to adjust our goals to meet the global target… A global target will not change our national strategy so much as improve it,” said Aboubacar. WHO is expected to present its next discussion paper in July 2012. Regional consultations will then be held from August to October, with a meeting scheduled for October in Geneva to decide on the final global framework to fight NCDs.